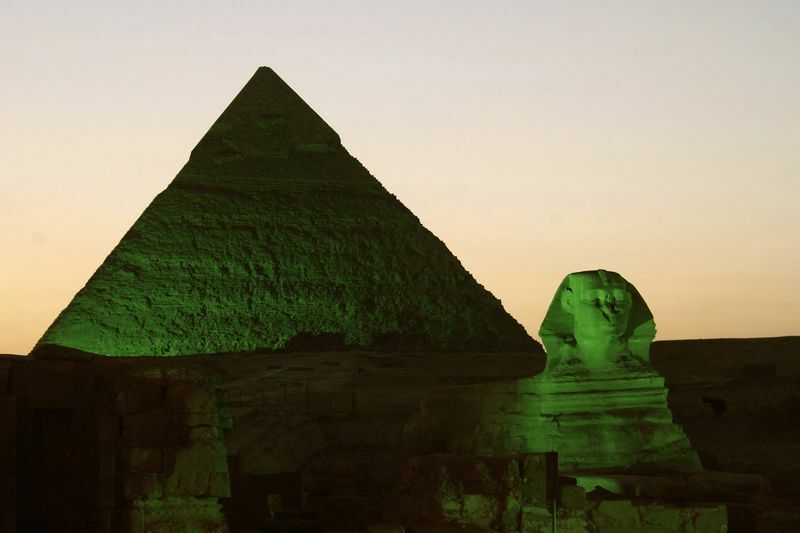 Cities and their most famous landmarks turned green this past Sunday for the greenest holiday of the year, St Patricks Day! Let's take a look at how the Irish holiday spread its amazing green colour on many different landmarks around the world using the hashtag #globalgreening. Video: Mother's Day Means War!